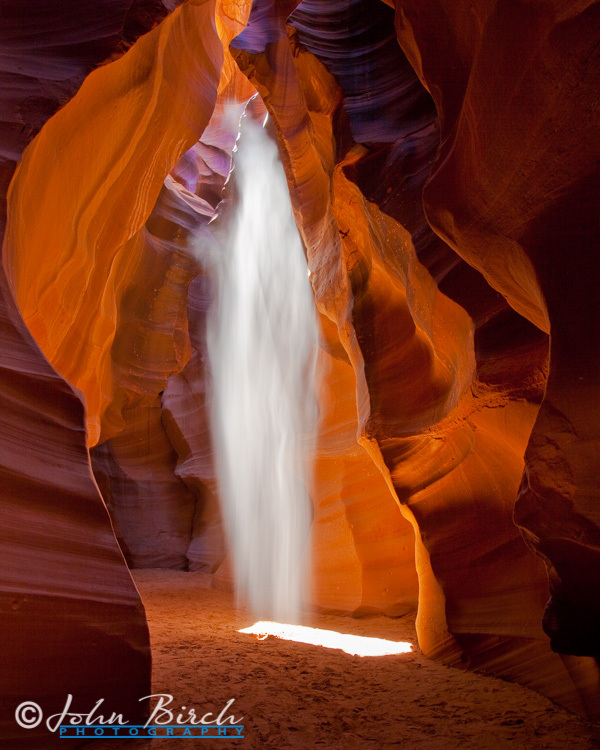 Despite the title this article has nothing to do with wildlife; quite the contrary in fact for this is about my visit to Upper Antelope Canyon, the beautiful, atmospheric and most famous slot canyon, situated near Page in Northern Arizona. Antelope Canyon (Upper Antelope Canyon especially) is one of those classic photographic locations that has become extremely popular over the last 15 to 20 years or so, and to some almost a bit of a photo cliché, but there’s no denying that it produces some wonderful photographic opportunities. 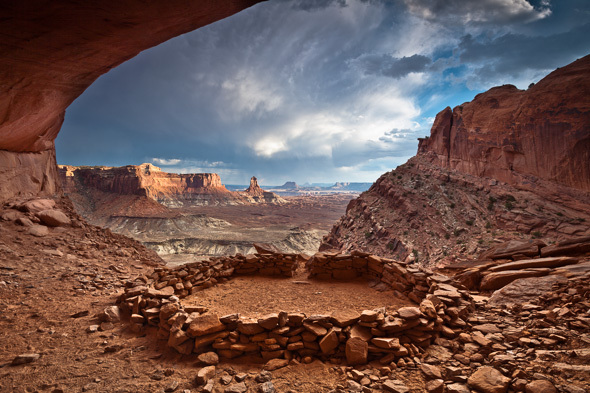 I first became aware of False Kiva location from the excellent Canyonlands and Arches DVD by photographer Steve Kossack from his series Photographing The Great American Landscape. My purchase at the time was more out of curiosity and to gain further insight to landscape photographic technique rather than a specific interest in the locations covered. 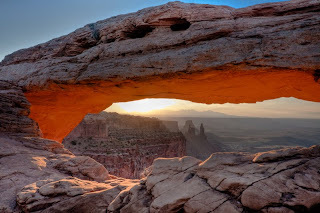 At that time I only had dreams of visiting locations like those and False Kiva.